Between May 17, 2016 and June 7, 2016, Raizner Slania has filed a total of ten class action complaints against the National Collegiate Association (NCAA) to obtain redress for individuals injured by the association’s conduct concerning the well-being of student-athletes participating in NCAA regulated universities and conferences. Although the NCAA advocates “student-athlete safety” and emphasizes a concern for injury treatment and prevention, many student-athletes competing in institutions governed by the NCAA endure dangerous injuries that often lead to long-term and life-changing medical issues. Each of these class action complaints highlights the culpability of the NCAA and its various conferences, for their actions related specifically to various schools. One case filed regarding the NCAA’s negligence for player health and safety depicts a football player that attended Duke University. This student-athlete played as a defensive back from 1998-2003. 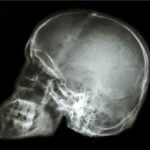 During one particular practice, this player suffered a severe concussion from a blow that involved a violent helmet-to-helmet collision with another player. Immediately after the incident, the student-athlete reported that he both saw stars and was experiencing a “throbbing” head pain that lead to migraine headaches and light sensitivity for several weeks. 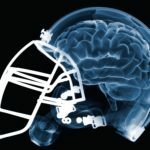 Although the student-athlete continued to endure several more concussions throughout his career as a football player at Duke, he never received the appropriate health and safety treatment to address, monitor, and alleviate the risks associated with head injuries. Due to neurological and cognitive damage, this student-athlete now suffers from various medical problems and disorders ranging from anxiety, blackouts, depression, dizziness, fatigue, headaches, impulse control issues, irritability, memory loss, sleeplessness, and a decline in processing speed and reasoning, among other issues. The NCAA, its conferences, and universities have a responsibility to look after the health and safety of their student-athletes. 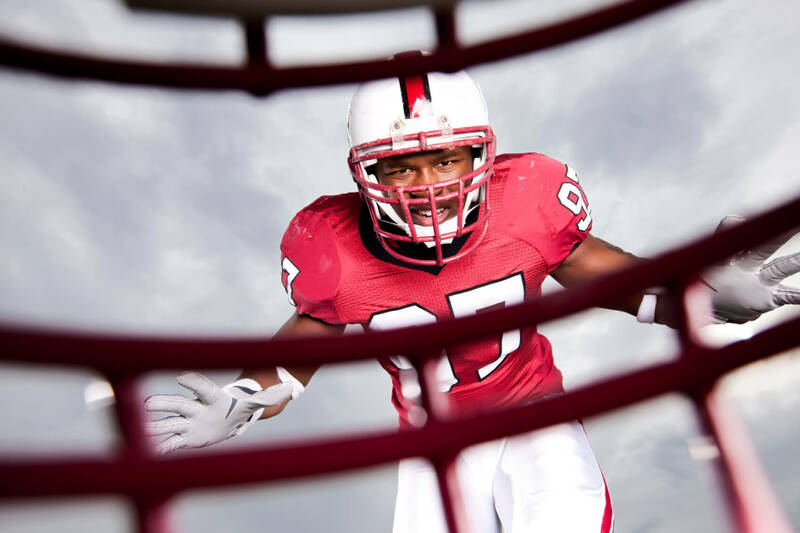 Contact Raizner Slania today if you or a loved one has experienced head trauma and neurological disorders as a result of a head injury while playing for an NCAA regulated team.